If you are still thinking of artificial intelligence as something out of a sci-fi movie, you may be surprised to know that it’s already here. And the likelihood is that you interact with it every day. RankBrain is Google’s name for a machine-learning artificial intelligence system that’s used to help process search results. Google has been using AI to process search results since 2015, and today it is considered the third-most important factor in how a web page ranks. The link “50 Warm-Weather Winter Escapes” looks right up your alley and you click on the link. Turns out it was exactly you were looking for. You read the whole article and then go off to book your trip. Google takes note the article, currently ranked #6, satisfied your needs. 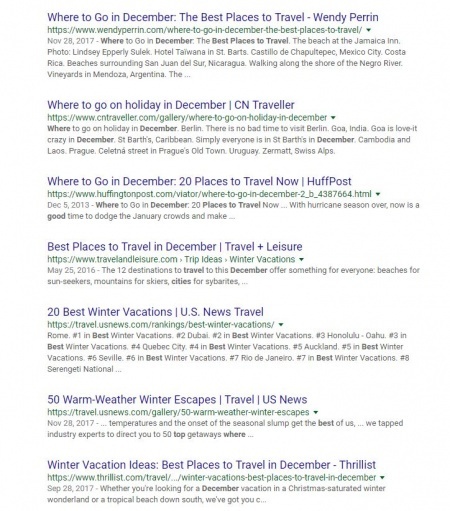 That link gets a boost and can appear higher on the list of results for the next person who searches for December travel. On the flip side, it actually wasn’t what you wanted so you go back to the search results and click on another link. Maybe you go through two or three choices before you find something that really works for you. Google takes note of this too. The links that did not satisfy you are likely to be demoted in the results. Facebook is also betting heavily on AI and has over 150 people working in their artificial intelligence department. They have developed not one, but three AI algorithms. DeepText is design to analyze and decipher your own words to direct you toward products you most likely want to purchase. DeepFace is used to identify people in photos and will suggest you tag people in pictures with you. FBLearner Flow analyzes your decisions and uses predictive analytics to determine what you are most likely to buy so that they can then show you ads that match your desires. Not to be left out, Amazon is a heavy user of artificial intelligence. The product recommendations you see on Amazon, suggestions on what to read next on Kindle or Audible and even songs you might like in their music service are all products of artificial intelligence. But their most prominent use of AI is Amazon’s voice assistant, Alexa. Designed to decipher the true meaning of the words you use and have real conversations with follow up questions, and even laugh with you. Google Home and Apple’s Siri are similar examples of artificial intelligence. 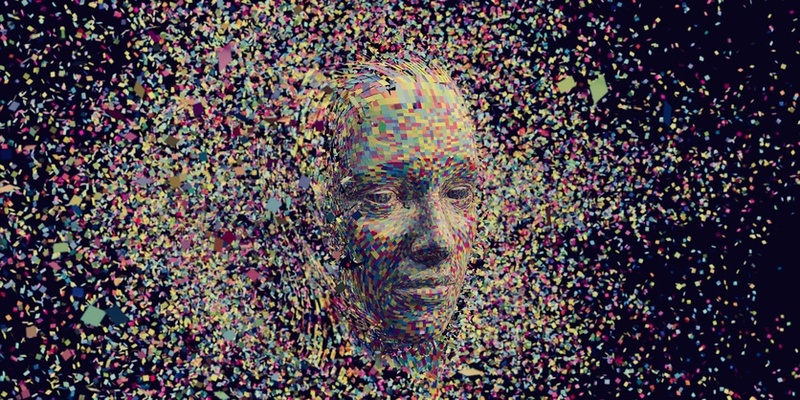 Find out about 14 other ways you can experience artificial intelligence. ← PreviousAre Google Search Results a Scam?